Come and discover the warm and retro environment of RETROVISEUR, in the middle of the town’s historical district, near the cathedral and the hortillons gardens. 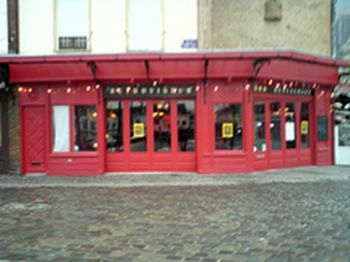 The RETROVISEUR serves both traditional and international cuisine. All our dishes are cooked with seasonal products from the market. 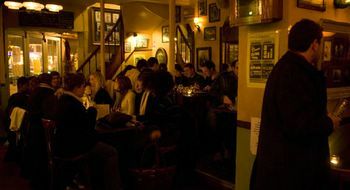 Service until midnight. 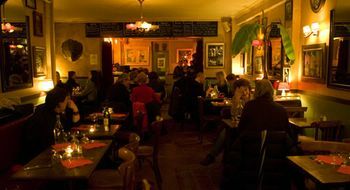 The RETROVISEUR then turns into a wine bar (music like jazz, world, funk, reggae, rock, DJs, concerts ,etc. ).